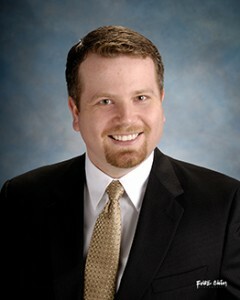 Michael R. Tener is a principal attorney with Neumiller & Beardslee and is a member of the firm’s Litigation Department.  He routinely represents plaintiffs and defendants on business, personal, trust, and real estate litigation matters. In addition to successfully representing clients in the trial courts, Mr. Tener is an effective appellate litigator who has helped to create precedential case law in California. Mr. Tener’s clientele is diverse, ranging from private individuals and companies to homeowners’ associations, creditors and trustees in bankruptcy, and local government agencies. Mr. Tener also specially represents several California cities in real property tax and assessment collection matters. Mr. Tener is admitted to practice before all courts of the State of California and every federal court located in the state, including the United States Court of Appeals for the Ninth Circuit. He is a 2007 graduate of the University of California, Davis School of Law (King Hall), where he served as a captain of the University’s 2006-2007 Saul Lefkowitz Moot Court Competition team, served on the Moot Court Board, received a public service grant from the King Hall Legal Foundation, and joined with faculty as a student member of the law school’s Admissions Committee. Mr. Tener earned his undergraduate degree from the University of California, Berkeley, and remains an officer of the Cal Club of San Joaquin, the local chapter of the Cal Alumni Association. In 2014, the San Joaquin County Bar Association honored Mr. Tener with its Outstanding New Lawyer Award, which recognizes attorneys with up to seven years in practice who have a distinguished record of service to the legal profession. He remains the editor-in-chief of Across the Bar, the official publication of the Association, and has chaired the Executive Committee for its Barristers Section. Mr. Tener is a 2009 graduate of the Greater Stockton Chamber of Commerce’s Leadership Stockton program and has been an active member of the Judge Consuelo M. Callahan American Inn of Court since 2010.